Click here for the Palmares 2015 Facebook official page. 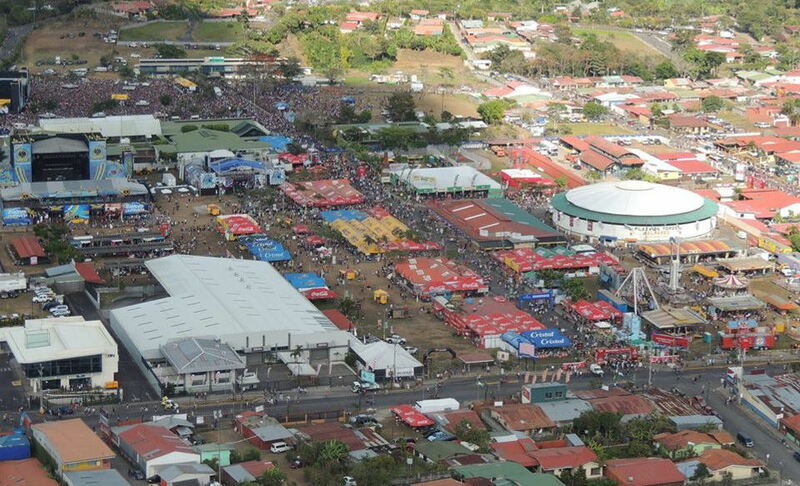 QCOSTARICA – The second and the largest and busiest of the seasonal major fairs or “fiestas” kicks off tonight in Palmares, in the province of Alajuela, with a wide range of activities. 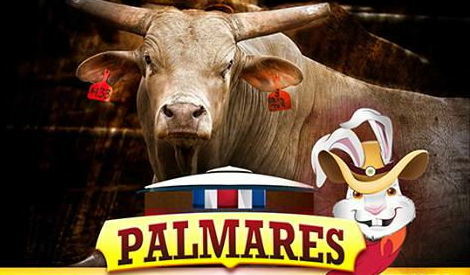 The opening ceremony of Palmares 2015 starts tonight, Wednesday January 14, with the official lighting of the fairgrounds and traditional parade of the “faroles” (lanterns). Tomorrow, Thursday, the “tope” (equestrian parade) will bring together thousands of riders and spectators from around the country. The tope starts at noon and winds through the town. Part of the 13 day fair activities includes bull fights, cycling races, and lots of music. Though most of the concerts are pay, there will be free concerts on both Sundasy (the 18th and 25th) of the fair. Palmares is about 50 minutes west of San José. On deck if the Puntarenas Festival in February.